Between choice and nature, there are aspects such as nationality, history, psyche, social roles, which influence our sense of identity. Identity could simply be personal disposition, or an unwilling imposition by the society at large. If identification of self makes the person, collective identity allows for mutual recognition—security as well as solidarity. Group attributes, though, could be real or virtual, lasting or ephemeral, like one’s profile on social media. Overemphasis of the collective, however, could result in alienation, prejudice, confrontation and even enmity. In the age of globalisation, a local majority could easily become a minority in the wider world. As global citizens, we hope for and embrace the belief that elastic and flexible identities can bring diversity and progress, rather than confrontation. Ducky started to learn photography in 1980s. He worked as a photojournalist from the early 1990s to 2006, and was granted many photography awards. In 2005, he started to develop an interest in the visual arts and founded the Outfocus Group Workshop in 2008. In 2009, Ducky and a number of local photographers established the Hong Kong Photographic Culture Association. Serving as the managing director from 2010 to 2011, he assisted in organising the first Hong Kong International Photo Festival. Ducky’s early works featured photo stories from the streets and recorded changes in society. He even spent some time in Chinese factories to observe the lives of labourers there. After focusing on documentary photography for years, he started to adopt a poetic style in his works, which often carry religious and philosophical messages in it. He believes that no system can change the world—it is only through one’s kindness that things can be changed. Ducky has published over 10 photo albums of his works, many of which have been displayed in Germany, the United States, Canada, Japan, Taiwan, China, etc. “All That. Matters” & “All That. 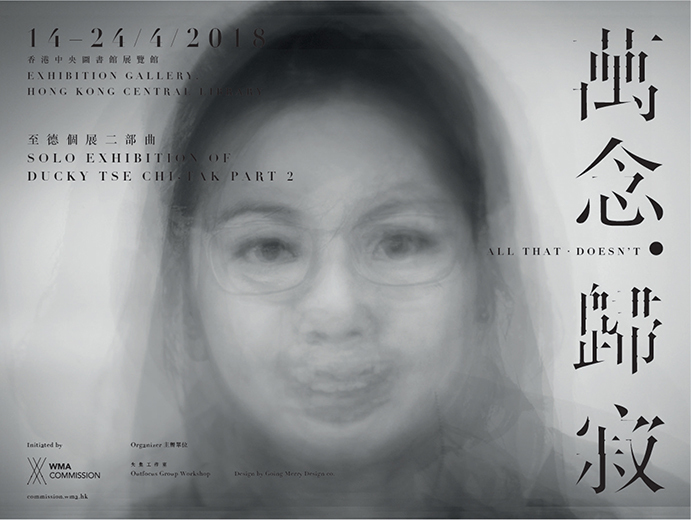 Doesn’t” form a two-part exhibition about the evolving identities of Hongkongers over the past three decades, as explored by lens-based artist Ducky Tse Chi-Tak. Tse’s “Hong Kong Faces” series from the 1990s will debut in “All That. 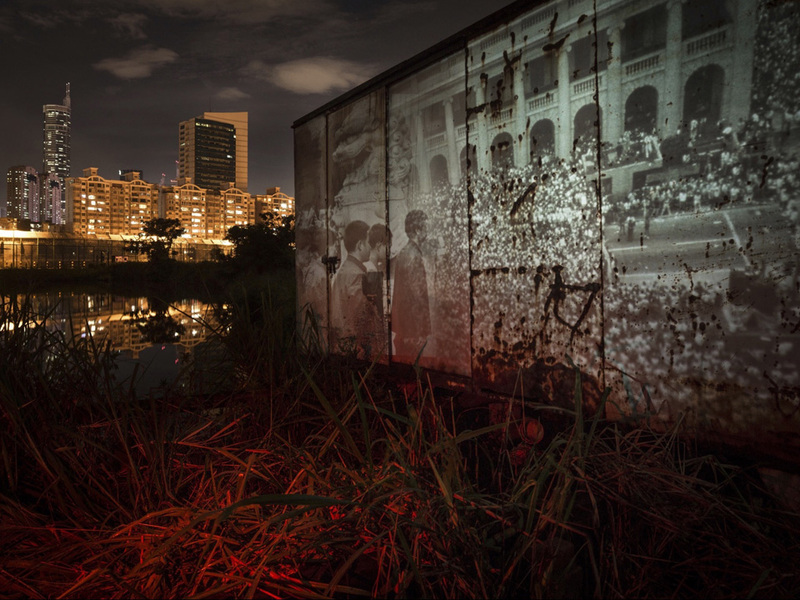 Matters”, articulating the restless perspectives of a young street photographer yearning to reproduce the faces and daily lives of Hongkongers living under colonial rule. “All That. 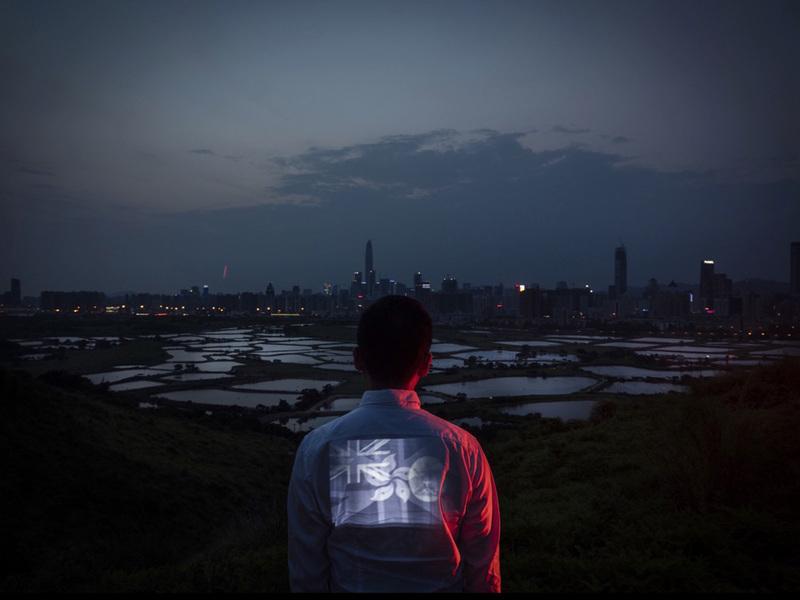 Doesn’t” marks the milestone in Tse’s career: it uses the border as a motif to examine the paradox of common identity among Hongkongers since the change of sovereignty. The exhibition combines photography, videos, and installations to reconstruct personal and collective memories, and discourses on who we are in a time of transition.